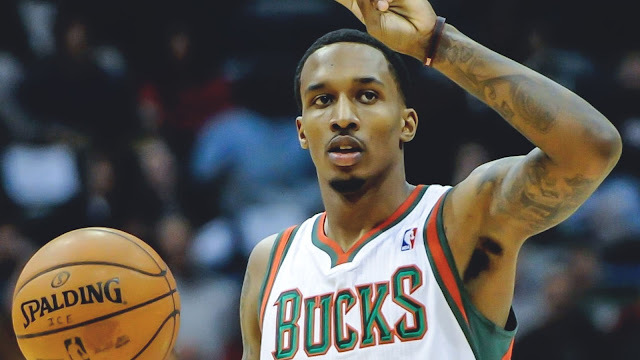 Brandon Jennings is back where it all started, as he has agreed to a 10-day contract with the Milwaukee Bucks.  G-League Wisconsin Herd guard Brandon Jennings is signing a 10-day contract with his original NBA team in the Milwaukee Bucks, a source told ESPN’s The Undefeated. Jennings was a first-round draft pick by the Bucks in 2009, and had recently joined the Wisconsin Herd of the G-League.